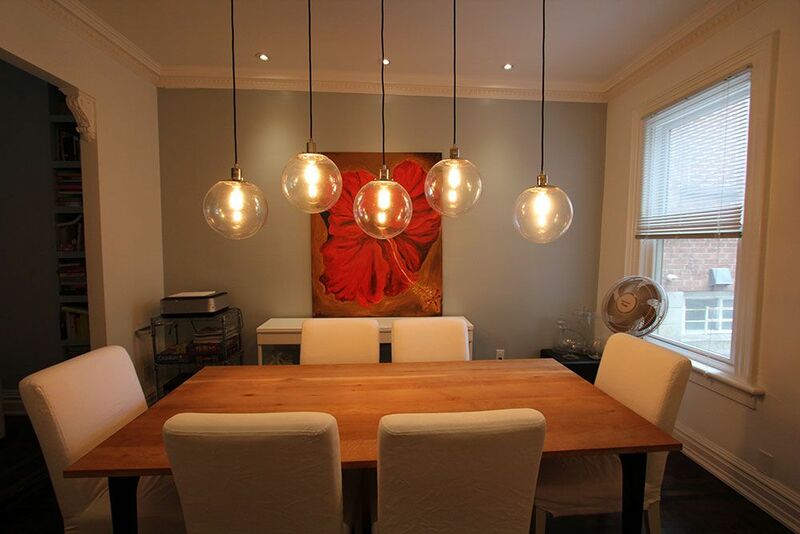 9 Baldwin St Toronto, ON M5T 1L1 416-591-5359 Urban North Inns are pleased to offer a variety of affordable and comfortable accommodations in the heart of downtown Toronto. With a diverse offering of comfortable lodgings we have become a favourite for many local and foreign travelers. We provide the best deals for Weekend Cottage Rentals around Ontario, Canada on affordable price including sights of sandy beach, high-speed data connectivity, steam bath and billiard in a private place. Best Lakefront cottage rentals in Ontario. 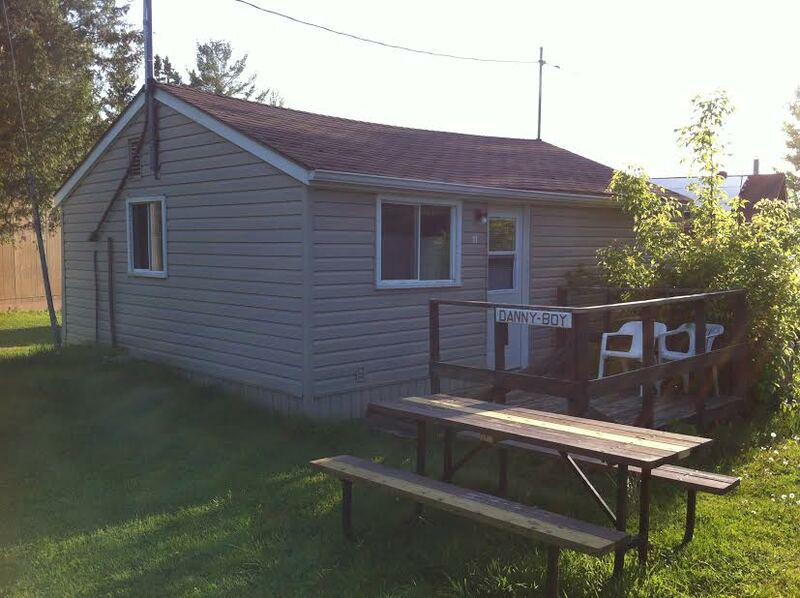 Find your perfect private cottage rentals, cabins and Cottage for rent in Ontario,CANADA. Book now for instant confirmation. Lake Dalrymple Cottage Rentals. Hyatt Regency Toronto features plush king, queen or double Hyatt Grand Beds with spa services right from bath amenities, massaging shower heads, to plentiful natural light along with being techonological advancement having all sort of gadgets available. Find Last Minute Cottage Rentals deals in Ontario - We are known for luxary online Cottage Rentals service provider in Ontario, Canada. Last Minute Cottage Rental Deals Save 10% on Selected Last Minute Cottage. Find your private Vacation and Cottage Rentals in Ontario, Canada. Ontario cottage rentals by owner including vacation homes, cottages, condo rental and Cabin. Cottage Rentals Ontario. Our hotel is close to Robson Street in Vancouver, here you can get luxury rooms for accommodation and refresh yourself. You can also enjoy the nearest attraction in Vancouver like Vancouver Aquarium, Grouse Mountain, Gastown, Vancouver art gallery and many more. our Website: Wihttp://www.windsorarmshotel.com/Windsor Arms Hotel is a proud member of the Small Luxury Hotels of the World brand collection of over 500 independently-owned exclusive hotels in more than 58 countries. Carefully selected for their style and sophistication, Small Luxury Hotels feature award-winning properties including spas, country houses, golf resorts, island retreats, city sanctuaries, and game and wilderness lodges. 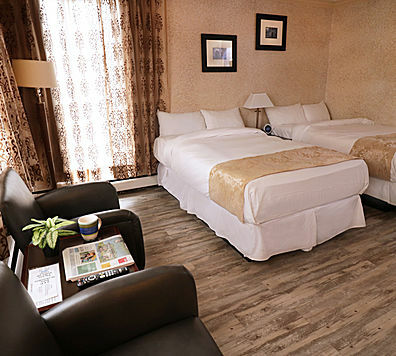 Based in Toronto, Canada, Windsor Arms Hotel offers maximum comfort, luxuries blended with mood of old world charm and contemporary feel to visitors thereby giving them a rejuvenating experience. 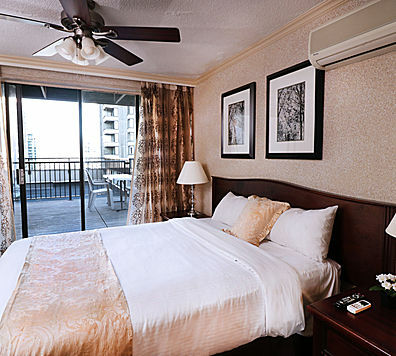 Choose from hotels on Robson Street, Vancouver, as they are a premium choice for accommodation. The significance of the place is that these hotels offer beautiful suits and penthouses to the guests. Here you can enjoy the atmosphere like home and stay with full relax. Admiral Inn hotels make sure that you are rendered a pleasant environment, even as you are miles away from it for thousands of guests who appreciate their competitive room rates and the friendly, efficient service from the hotel staff..
Take a tour to Robson Street and book Hotels in Vancouver British Columbia at the affordable price. At our hotel, you can enjoy our comfortable, convenient and outstanding services. 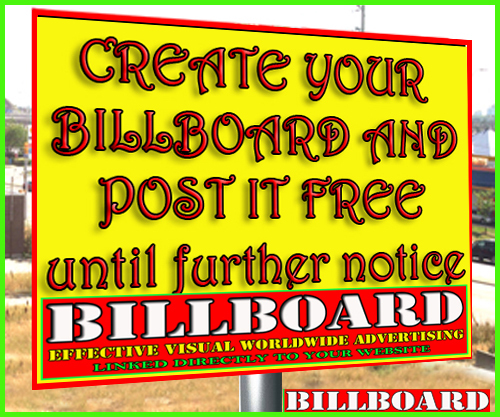 Don’t Hesitate, Feel free to contact us. 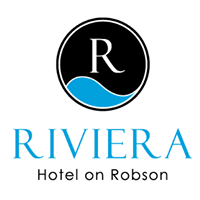 Stay in the heart of downtown Vancouver at the Riviera Hotel. Check our rooms and availability. We provide brilliant accommodation services to our guests. Our main motive is that our guest doesn’t face any problems. Beqa Lagoon Resort features 25 deluxe, private air-conditioned villas(called bures) spread out beneath the lush tropical landscape. Each of these generously sized mini-suites are beautifully appointed with traditional island dècor. The Timber House offers nine elegant guest rooms: the Great Hall for receptions and functions, and a fine dining experience available in their dining room loft, pool-side or in-room. Best Caribbean Tour offers air tickets, cruises, vacation packages and travel insurance as well as Aruba vacations, Cancun vacations, Cozumel vacations etc. Oslo Apartment hotel offers the comfort of a home away from home. At Oslo Apartment Hotel we realize that all of our guests come for different occasions thus we offer accommodation for leisure, business and long-term stays. Our highly trained staff are in place to meet the needs of all of our guests to the best of their abilities. Oslo Hotel Apartments are located near the famous Munch museum, Oslo`s Botanical garden, a large fitness and swimming facility among other places ofinterest. Welcome to Quest on Lambton Quest on Lambton is conveniently located in the heart of the city and business district with direct access to Lambton Quay. KING BETHUNE SPA & GUEST HOUSE is in the heart of downtown Peterborough, on a quiet side street, convenient to anywhere in the city and Kawartha Lakes area offering a full service Spa, featuring AVEDA Aromatherapy products and services. The Sea Foam Motel is located Oceanfront in the beautiful and historic Outer Banks and is convenient to dining, shopping, historical sites as well as many fun activities.